Keep your eyes looking great with our range of eye care products. 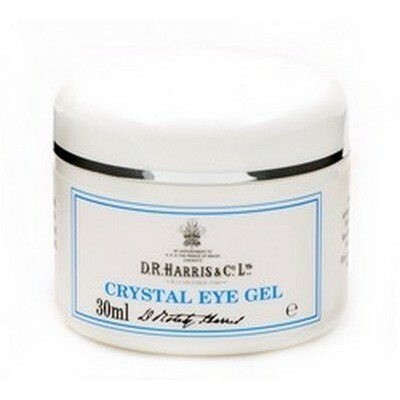 D. R. Harris crystal eye gel. Use this clear gel to reduce puffiness and fine lines around the eyes. Apply with gentle patting movements following the outer surround of the eye area but using no pressure. 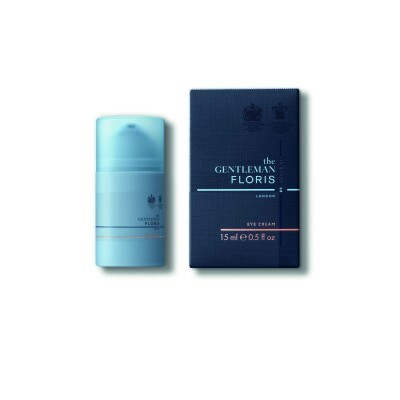 Contains cucumber extract, witch hazel and rose water to make a wonderfully soothing and refreshing product. ZIRH RESTORE helps to stimulate circulation underneath the eye area to reduce dark circles with its powerful Caffeine Extract. Cucumber, Calendula & Chamomile Extract work together to help reduce puffiness due to water retention from excess salt, alcohol & allergens. Hyaluronic Acid helps the skin attract & retain moisture.